Ogden Decks brings you more than just the best deck builder in the city. When looking for a means to add more to your property or to your deck installation, turning to our experts for a pergola installation will provide aesthetic and practicality of varying degrees. From the means to add efficient lighting or to give separation in a way that adds to the look and feel of your deck, making the call to the experts at Ogden Decks will ensure that you have the access you need to quality builds of all types. From center of property pergolas, to those covering hot tub or pool areas, the added aesthetic that it brings to your yard will set your property apart from the surrounding areas. When looking to bring something truly personal to your home, making the choice to call Ogden Decks will bring results. Our design professionals work closely with you to provide you with a wealth of options and the building materials of choice in order to fit your style. Whatever the result you have in mind, you can count on our experts to make it into a reality on your property. When attempting to make a visible partition between decks, patios, swimming areas, gardening spots or otherwise, a pergola brings you a non-intrusive means of differentiating between the various aspects of your property and provide you with a visually pleasing means of doing so. Whatever the design or reason behind installation you have, working closely with the experienced professionals at Ogden Decks will bring you the capability to have both quality decks and functional pergolas added to your property, whether at the same time or having one service delivered after another for your Ogden area home. 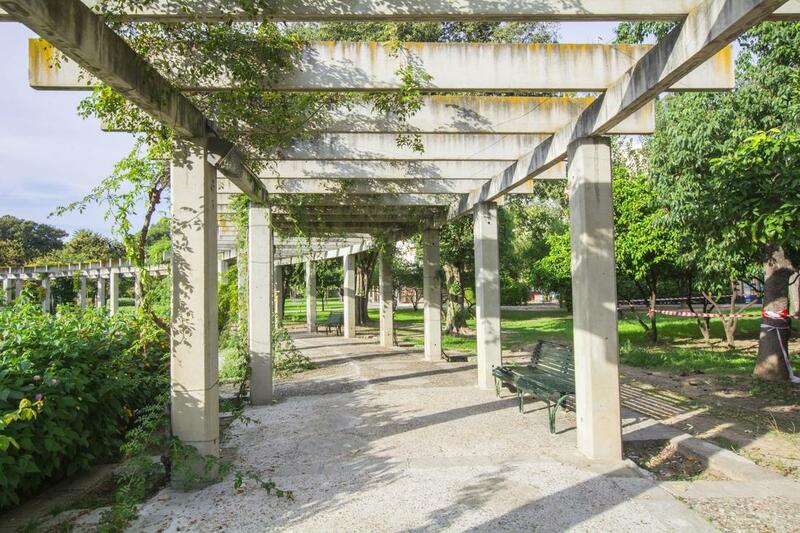 The natural design of pergolas provides you with the capability to add all manner of design options and when looking for an upward growing source for vines and other draping greenery, this option can provide you with a wealth of opportunity. Add a truly unique touch of design to your deck installation with this beautiful addition delivered by the experienced professionals at Ogden Decks. We have the range of looks, styles and material choices available for you to make a choice in addition that is something truly your own. Whatever the vision you have in mind, we are the experts to bring it to life. Another possibility available to you when it comes to a pergola installation is the capability it provides when it comes to lighting. Whether using smaller Christmas light style bulbs, or hanging bulbs, you can turn your exterior space into the perfect location for socializing during the darkest hours. Whatever the vision you have in mind when it comes to the finished look and use of your pergola installation, making the choice to reach out to the experts at Ogden Decks will ensure that you have an item brought to your property that provides you with a wealth of opportunity and design capability.